The United States Department of Transportation (DOT) maintains strict drug and alcohol regulations for employees who work in the transportation industry. These regulations are designed to protect employees, passengers, and the general public from accidents and other incidents related to drug and alcohol use, and thus carry significant penalties for companies that fail to comply. 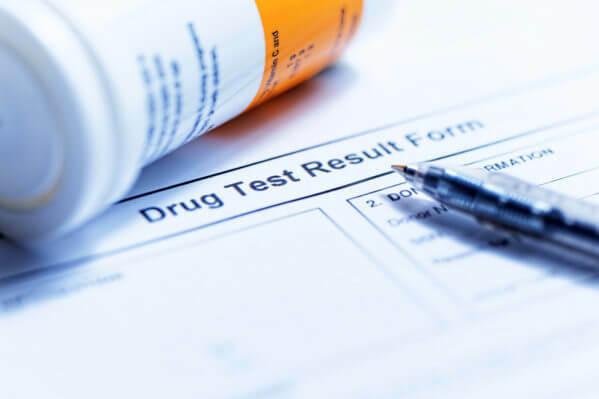 Understanding these regulations and requirements can help employers ensure they are following the proper practices regarding drug and alcohol testing. Is my company subject to DOT testing? Current regulations regarding DOT drug and alcohol testing require employers and employees who work in safety-sensitive transportation or related positions to follow drug and alcohol testing regulations. The industries affected by DOT testing regulations include aviation, maritime transportation, trucking, commercial buses, railroads, and other forms of public transportation. Can an employee be fired for refusing or failing a test? If an employee tests positive or refuses a drug test, he may no longer perform safety-sensitive duties for any DOT employer until several steps have been taken. However, the DOT does not regulate employers’ actions regarding termination for failure of a drug test or refusal to test. These actions are at the employer’s discretion, and should be communicated to employees during the hiring process. Employees who test positive for drugs or alcohol may no longer perform their duties if these duties are in a safety-sensitive area as outlined by the DOT. Before he can return to safety-sensitive duties, the employee must work with a Substance Abuse Professional (SAP) and successfully complete the DOT’s required return-to-duty process. This process includes a second drug or alcohol test, which must return negative results. Do you have more questions about DOT drug and alcohol compliance and how these regulations affect your company? At Oschmann Employee Screening Services, we specialize in DOT drug and alcohol testing services in Arizona, as well as compliance audits to help your company follow these important regulations. You can find out more about our DOT-related services on the web, or by calling (800) 224-8532.